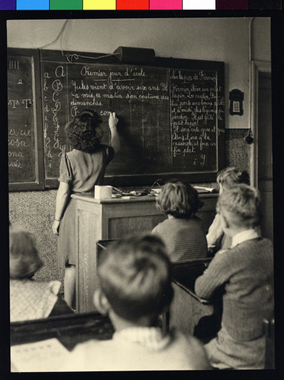 JDC - Archives : View in the classroom of a children's home. Search > Search Results > View in the classroom of a children's home. Title View in the classroom of a children's home. Description Children learning in a classroom of a children's home, one of 11 such facilities supported by the JDC in Belgium.